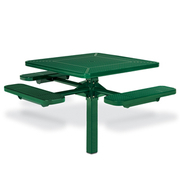 This exceptionally durable 46" Octagonal Expanded Steel Portable Picnic Table is protected with the exclusive proprietary Fusion Advantage multi-stage process. 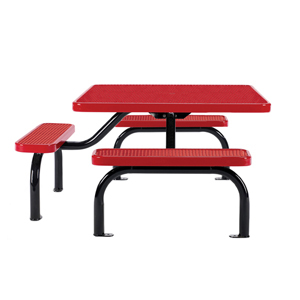 Heavy-gauge plastisol coated steel tops and seats are protected by an exclusive patented TopCoat powder coating process for a high-gloss finish with industry-leading resistance to fading, cracking, mold and mildew. Powder coated steel frames are shielded by FusionGuard for extreme rust-resistance. 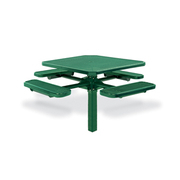 Rolled edge seat style. 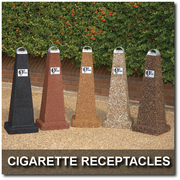 Umbrella hole accommodates a standard 1 1/2" diameter. 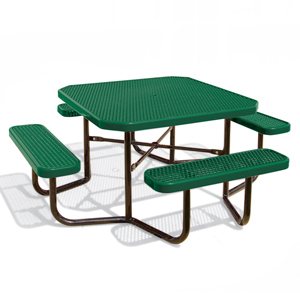 This exceptionally durable 46" Octagonal Expanded Steel Picnic Table is protected with the exclusive proprietary Fusion Advantage multi-stage process. 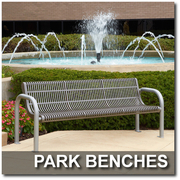 Heavy-gauge plastisol coated steel tops and seats are protected by an exclusive patented TopCoat powder coating process for a high-gloss finish with industry-leading resistance to fading, cracking, mold and mildew. 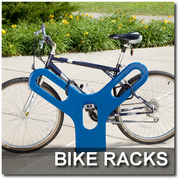 Powder coated steel frames are shielded by FusionGuard for extreme rust-resistance. 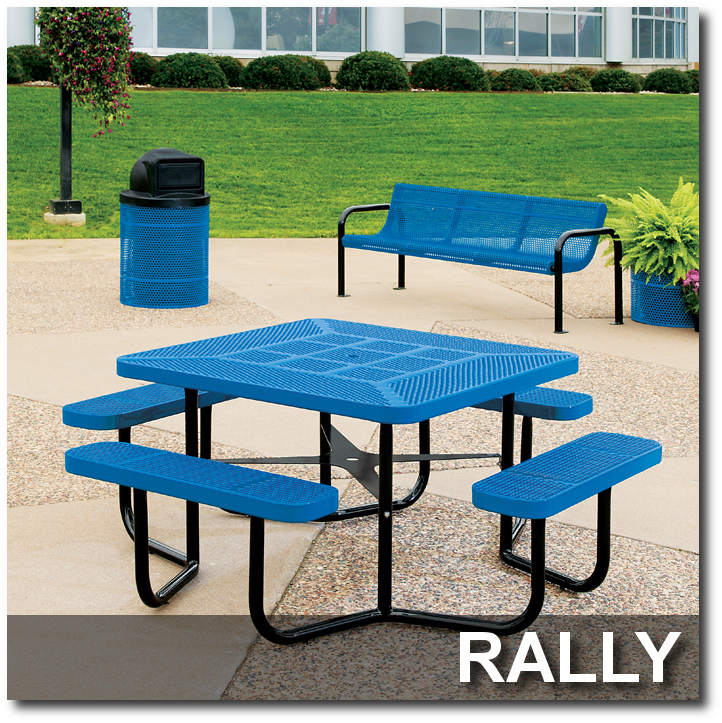 Thick plastisol coating provides a smooth comfortable surface which stays cool to the touch, even in the sun. Traditional edge seat provides comfort. 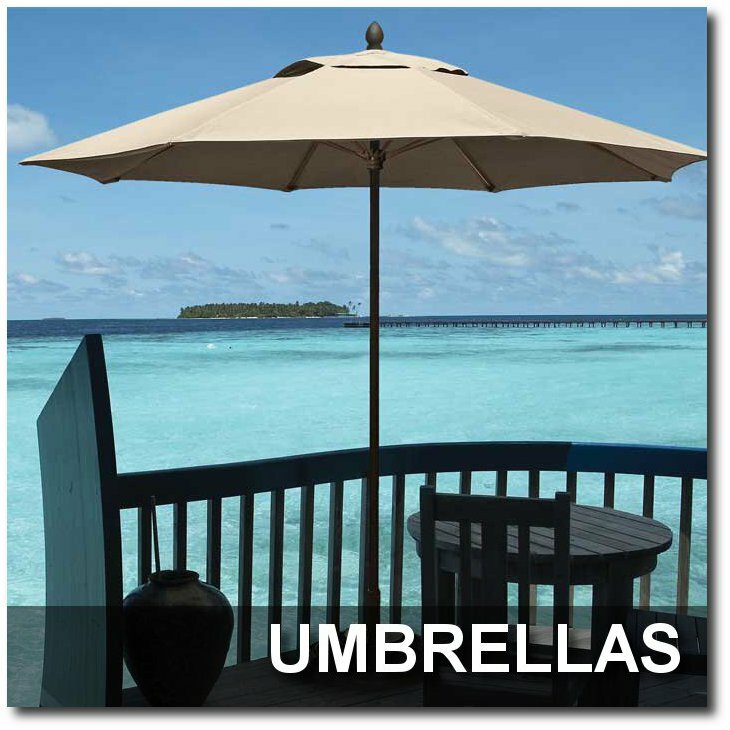 Umbrella hole that accommodates a standard 1-1/2" diameter pole (Umbrella sold separately). 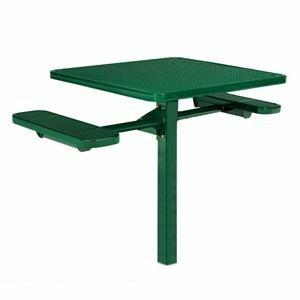 This Perforated Steel Square Single Post Inground Mounted Picnic Table has 11/16" diameter holes that provide attractive honeycomb pattern while also providing addtional strength. Frame is heavy-duty steel sealed with a FusionGuard zinc coating process followed by a rust-resistant powder coat finish. 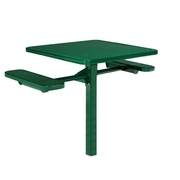 46" diameter table top features an umbrella hole that will accommodate a standard 1 1/2" diamerter pole. 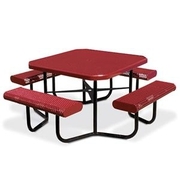 Plasticol Coated seats & table tops stay cool in the summer & warm in the winter. 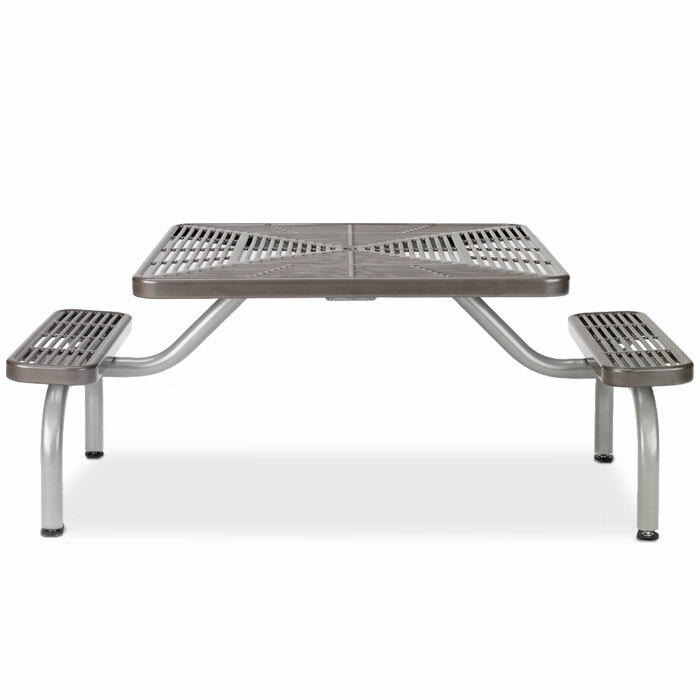 This comfortable ADA Compliant Perforated Steel Picnic Table with 3 Seats offers the Fusion Advantage for years of all-weather beauty and performance---guaranteed! 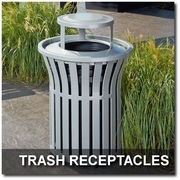 That’s because it’s protected by the patented high-gloss TopCoat process, so it will resist fading, cracking, staining and mildew. 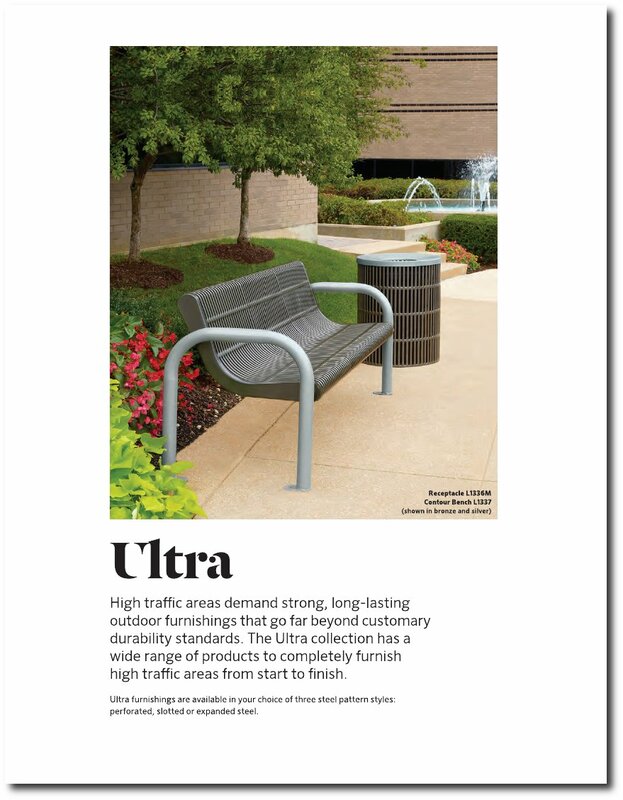 Surface Mounted Frame is shielded by the rust-resistant FusionGuard finish that lasts four times longer than standard powder coated frames. 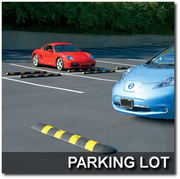 The Plasticol Coating keeps surfaces cool in the summer & warm in the winter. This Ultra Collection Picnic Table with heavy-gauge slotted steel stands up to years of use in high traffic areas. 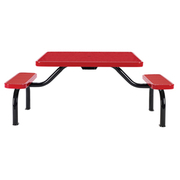 Designed for easy entry, the Ultra table frame provides comfortable unobstructed access. 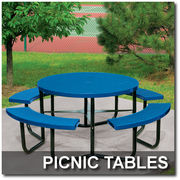 Thick plastisol coating keeps table cool to the touch even under the hot sun. The Ultra table features an exclusive patented TopCoat powder coating process for outstanding durability and protection from fading, cracking, mold and mildew. Powder coated table frames are shielded by FusionGuard for extreme rust-resistance. 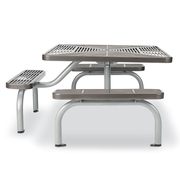 ADA table features only three seats. 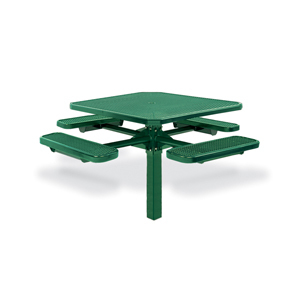 This Ultra Collection ADA Compliant Picnic Table with heavy-gauge slotted steel stands up to years of use in high traffic areas. 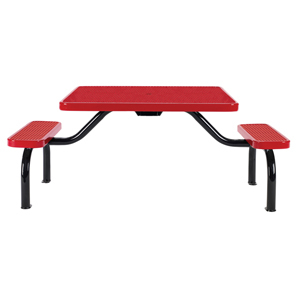 Designed for easy entry, the Ultra table frame provides comfortable unobstructed access. Thick plastisol coating keeps table cool to the touch even under the hot sun. 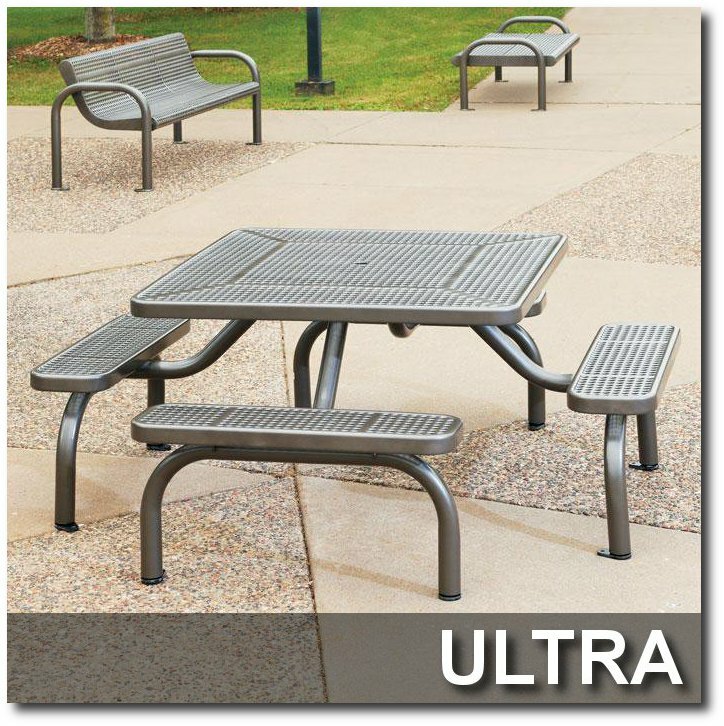 The Ultra table features an exclusive patented TopCoat powder coating process for outstanding durability and protection from fading, cracking, mold and mildew. 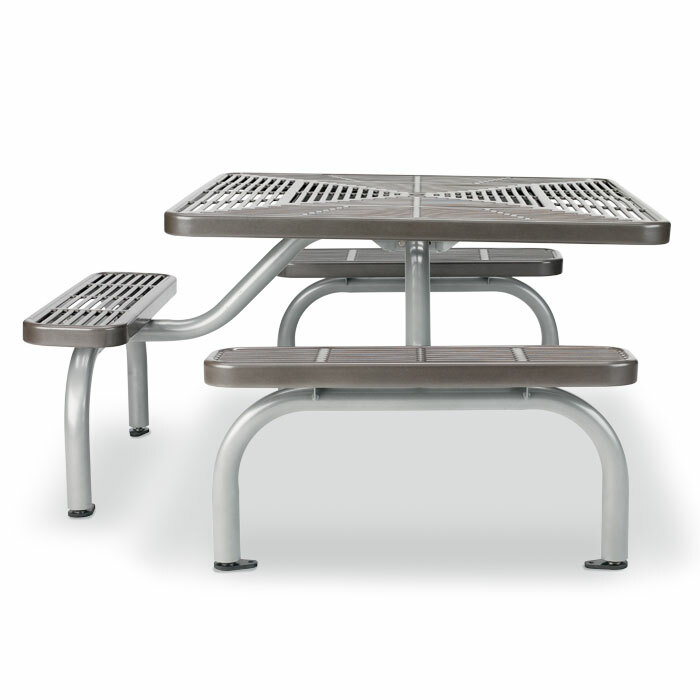 ADA table features only three seats.